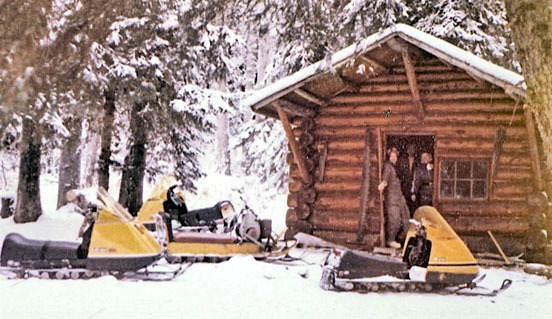 Photo courtesy of Kenai Peninsula Photo Archive. 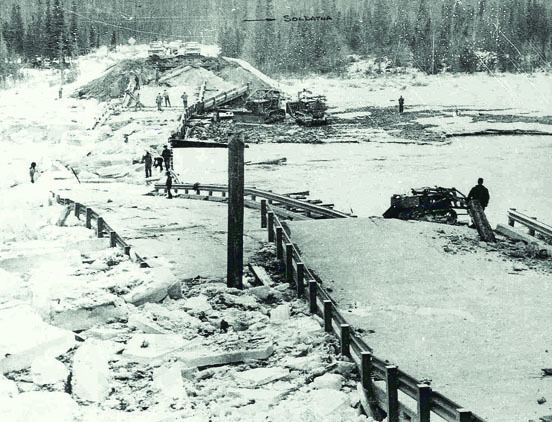 The Kenai River bridge at Kenai Lake in Cooper Landing is in ruins after the Good Friday earthquake, which struck Southcentral Alaska on March 27, 1964. A temporary Bailey Bridge was installed shortly after the quake, while cleanup and reconstruction of the bridge took place. Moving to rural Alaska from the Lower 48 in the 1950s took tough stuff, which Mona Painter possessed. But there was one danger inherent in her new Cooper Landing home about which she couldn’t even fake nonchalance. “Whenever there was an earthquake I just was really nervous about them. I’d just think, ‘Oh my gosh, what’s going to happen?’” Painter said. They shake your home, your belongings, your neighbors and family. They shake you physically and mentally, rattling your sense of security, all with no warning and no way to tell how long they’ll last, how violent they’ll be or how much damage they’ll cause. Friends thought her a little silly, trembling at every temblor, but she couldn’t control her fear any more than anyone could control a quake. At 5:36 p.m. Friday, March 27, 1964, her trepidation proved warranted as the second-largest earthquake ever recorded struck in Prince William Sound. The 9.2-magnitude quake shook Southcentral Alaska for nearly four minutes, is blamed for the deaths of 139 people and caused an estimated $311 million in damages ($2.28 billion today) from Alaska down the Pacific Northwest coast and even Hawaii. As nice as it is to be proven right, Painter would rather have passed on this validation. Photo courtesy of Alaska Department of Transportation. Ice and debris swamp the remains of the Kenai River bridge at Kenai Lake in Cooper Landing. “When this one started I jumped up. ‘Oh, Mona! It’s just an earthquake,’ one of my friends said. Hah!” she said. Painter was in her home on the Snug Harbor Road shore of Kenai Lake in Cooper Landing, having moved there in 1959 after initially spending a year in Seward when she moved up from Oregon in 1958. She and John and Dorthy Ingram had just returned from a trip to Kenai-Soldotna to purchase items for the annual Easter community potluck dinner and egg hunt. Painter’s son, Dan, 7, was home with the measles, along with her youngest two, Kathy, 3, and Peter, 2. Her then husband, Jake Mlynarik, was out of town working in Tok. Eileen Johnson (later Pruitt) was also at the house, having stayed with Painter’s kids, while Johnson’s sons were across the lake with friends. “The cinder block chimney started falling apart. A prayer plant in a ceramic dish fell off a shelf and broke on Dan’s head. The deep fat fryer, recently filled with cooking oil, burst out of a cupboard and emptied itself on the kitchen floor tile,” Painter said. Photo courtesy of Alaska Department of Transportation. ADOT workers begin remediation of the Cooper Landing bridge collapse following the 1964 quake. Earthquakes weren’t very high on anybody’s radar at the time. There were no public safety messages reminding people what to do in the event of a shake. School kids didn’t practice emergency drills. Heck, there wasn’t even any official advice for how to stay safe during a quake, much less how to prepare for or respond to one. Susceptibility to seismic damages in buildings and infrastructure was, at best, an afterthought. “Nobody around here adhered to a building code anyway,” Painter said. They built what they wanted however they wanted. And when the Good Friday quake started rattling those structures, they reacted as seemed best at the time. Falling, crawling, staggering, reeling, they did manage to exit the house. “The solid cement porch had split in half with each piece moving up and down. And, actually, the ground was doing weird things outside. Trees looked like they were touching the ground, springing up and going to ground again,” she said. 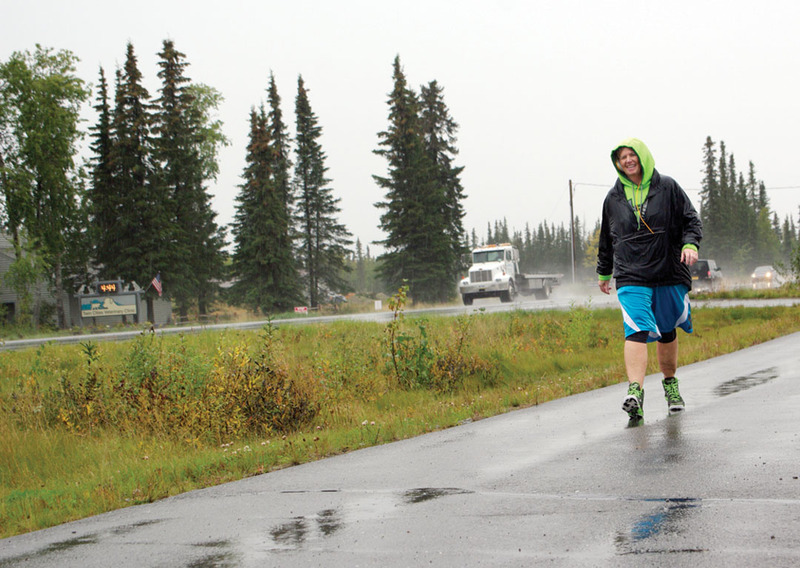 They got into cars and made it to the bridge over the Kenai River at the outlet of Kenai Lake, intending to cross it to get to Bean Creek Road, where Johnson’s kids were. “The bridge was gone! It broke into pieces and fell into the river. The river looked black with large whirlpools and was running back into the lake. It was so awful! I thought it was the end of the world and I was NOT READY!” Painter recalled. 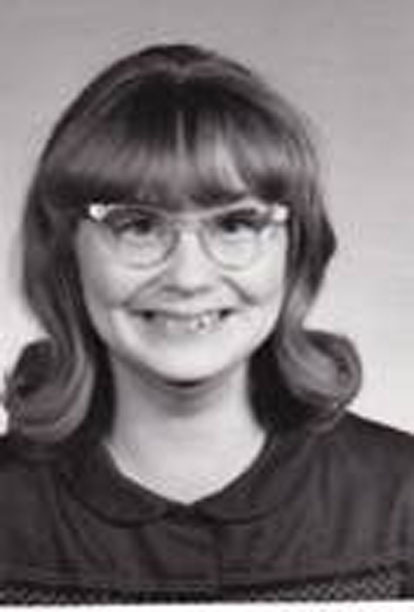 Photo courtesy of Kenai Peninsula College Photo Archive. 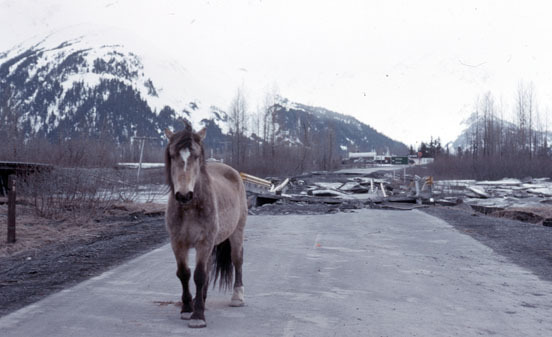 A section of the Seward Highway on Turnagain Arm is destroyed after the 1964 Good Friday quake. In the background is the two-story Alaska Railroad depot at Portage, which was never reconstructed. Research following the quake opened the door to new information on the effects of soil liquefaction, the phenomenon to blame for much of the damage throughout Southcentral Alaska in the quake. Alaska’s bridges aren’t paved in gold, nor enhanced with any other such mythical-sounding properties, but they are reinforced with a powerful silver lining that, 50 years ago, was as nonexistent as leprechauns and unicorns. 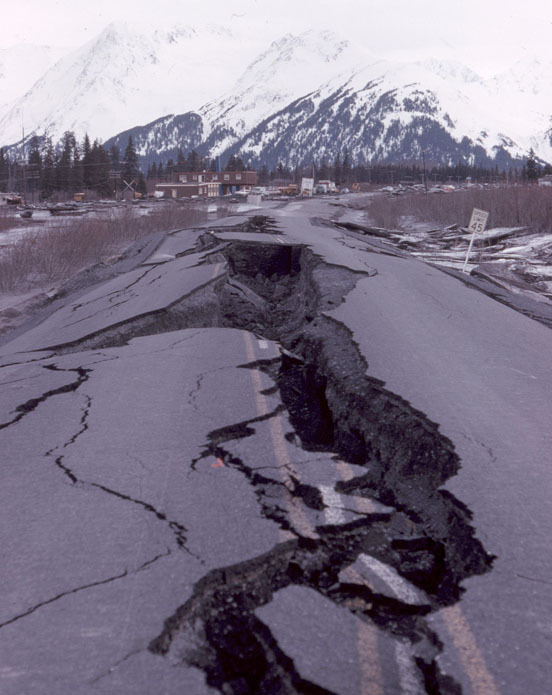 When the 9.2-magnitude March 27, 1964, Good Friday earthquake struck Southcentral Alaska, earthquake engineering was given little thought, when it was thought of at all. Code requirements were lacking, research was even more lacking and as a result, even best practices weren’t very good. Those faults were dramatically demonstrated in the destruction caused when the fault between the Pacific and North American plates ruptured near College Fjord in Prince William Sound. Bridges, buildings and docks collapsed, roads cracked, pipes and other infrastructure ruptured. 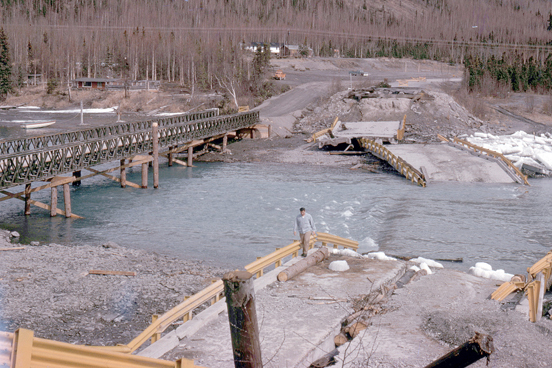 On the central Kenai Peninsula, bridge failure was the biggest damage sustained, with the collapse of the Kenai River bridge at Kenai Lake in Cooper Landing. Communities throughout Southcentral, and as far away as California and Hawaii, sustained damages. But the resulting shockwaves generated in the engineering community were even farther reaching, and longer lasting. The second-largest quake in recorded history, blamed for 139 deaths and $311 million in damages (equivalent to $2.28 billion today), was not a welcomed event, but presented a valuable boost to science. Today, better buildings, better bridges and better infrastructure have been built in large part because of the destruction of the Good Friday quake. That changed as dramatically as did the landscape of downtown Anchorage in the quake, though not as immediately. In the aftermath, researchers flocked to Alaska to study the damages, using that information to revise engineering standards. Alaska has since become a leader in earthquake research and design, contributing to the standards now used throughout the country and elsewhere in the world, but the new thinking wasn’t always quick to be adopted. Photo courtesy of Kenai Peninsula College Photo Archive. 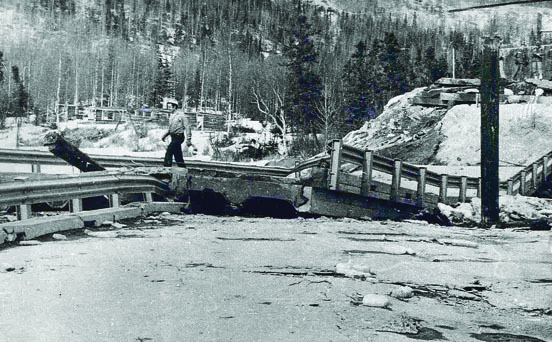 One of several bridge collapses following the 1964 Good Friday quake, interrupted transportation throughout the affected areas of Southcentral Alaska. 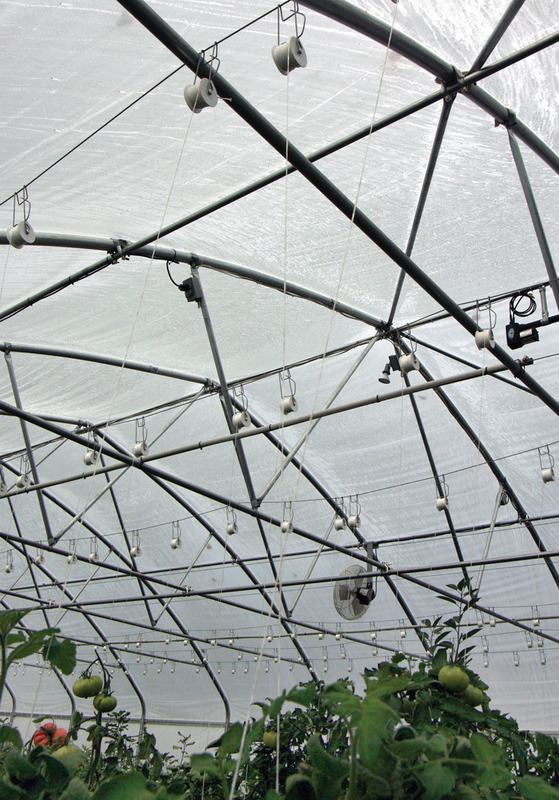 Though deadly and destructive, the quake proved to have a silver lining in inspiring new research and updated seismic engineering standards. “There was progress being made but they were guidelines, not a real, live code, but suggested codes that might someday become codes. Some states used those guidelines because it was good practice, but a lot of agencies didn’t want a code. More were like, ‘If we want to do it, we’ll do it. If we don’t, we won’t,’” Marx said. It took shakeups in California to really get the ball rolling toward large-scale, consistent change, particularly the 1971, 6.6-magnitude San Fernando quake. “We have more and more violent earthquakes than they have in California, but as they have orders of magnitude more people than we have, and they’re everywhere, the least little earthquake hits any part of their state, you’re bound to hit somebody,” Marx said. By 1983 earthquakes became a mandatory design consideration for all bridges. In 2009 a significant update to the seismic provisions for earthquake engineering for bridges went into effect. “Alaska helped prepare some of these provisions, that’s the document we currently use,” Marx said. Aaron Holland, of Sterling, has for more than a decade had his taxes and financial handlings done professionally by a certified public accountant, so it struck him as odd when he got a call Friday from someone purporting to be an Internal Revenue Service agent. “They said they were calling from Washington, D.C., and that I was being indicted for tax evasion,” Holland said. This startled Holland, and the caller ID confirmed a 202 area code, which is correct for the D.C. area, but it’s a prefix that has also become common in recent years with phishing scammers using cloned cellphones and sometimes calling from as far away as Jamaica, India, Thailand and Africa. This was the first hint that something was not right, but the more Holland talked with the “agent,” the more he began to suspect someone nefarious was on the other end of the line. “He said his name was David Hernandez and he had a case number, but he wouldn’t give me any more information other than that, and his English was very broken, and there was a lot of background noise, like it was a telemarketer calling,” Holland said. This supposed IRS caller knew some details about Holland, but much of it wasn’t quite correct or up to date. “He knew a lot, but all public information. He knew my name and address, but he thought he was talking to someone in Arkansas, not Alaska. And he had my kids’ names, but some of them are married now and have different names, he was using their old names,” Holland said. Then came the part that made Holland’s heart pound the inside of his rib cage. The man said Holland owed $30,000 in back taxes, and if he didn’t settle up within the next 30 minutes, police would be sent to his home within the next 72 hours to arrest him. “That’s when I hung up and immediately called my tax person,” he said. One of the more sensible “retro” tactics is to adapt high-quality, older-model lenses, purchased used, to modern digital cameras. Often, used lenses in good condition are far less expensive and sometimes better than current models. Many camera manufacturers make a point of ensuring good backward compatibility with their older manual lenses. This usually works best with cameras that use in-body image-stabilization hardware, such as Pentax, Sony and Olympus. That’s because IBIS-based cameras stabilize any lens that can be physically mounted on that camera. Hardware-based image-stabilization is one of the most practical and useful photographic advances of the past 25 years, and being able to stabilize older lenses is key to using them to best advantage. The Pentax K-series, bayonet-mount lenses provide a good example. Any K-mount lens made since the mid-1970s will mount, focus on infinity and work with even the most modern Pentax dSLR cameras. In my experience, some of these lenses, mostly single-magnification “prime” lenses, are optically preferable to affordable current offerings. Here’s why. Most current lenses are zoom lenses in which optical designers try to get acceptable performance over a wide range of magnifications. Achieving that level of performance is difficult and uncommon among even modern zoom lenses, although a very few excellent zoom lenses are available for a wide variety of camera models. Among the best, no-apology-needed zooms are Canon’s 15- to 85-mm zoom, Sigma’s new 18- to 35-mm wide-angle-to-normal zoom for Canon, Nikon, Sony and Pentax dSLR cameras ($800), Tamron’s 17- to 50-mm (non-VC) lens for Sony and Pentax IBIS-based dSLR cameras ($500), and the prograde Micro Four-Thirds zooms available from Olympus (12- to 40-mm, $998) and Panasonic (12- to 35-mm and 35- to 100-mm, $1,200) lenses. Generally, current zoom lenses use a great deal of plastic in their construction, while older “prime” lenses, even consumer-grade models, are constructed of very solid metal. That kind of durable construction is rare and costly among current optics, even those claiming to be prograde lenses. A few diehards, notably current Pentax Limited Series lenses, continue to be made of high-quality metal and I’m more comfortable with their durability. Redoubt Reporter file photo. Dead clams litter the beach near Ninilchik after a powerful fall storm in 2010 scoured the clam beds and killed off a mass amount of razors. Spring is the time of year when clam hunters dig out their shovels, buckets and boots in anticipation of early season clamming, when low tides and low crowds can result in high harvests. Not so fast this year, as those seeking razor clams should be aware of new regulations for 2014. An area from the north bank of Deep Creek to a marker 3.2 miles north of the Ninilchik River will be closed to clam digging this year, and the remainder of coastline will have a reduced bag limit. 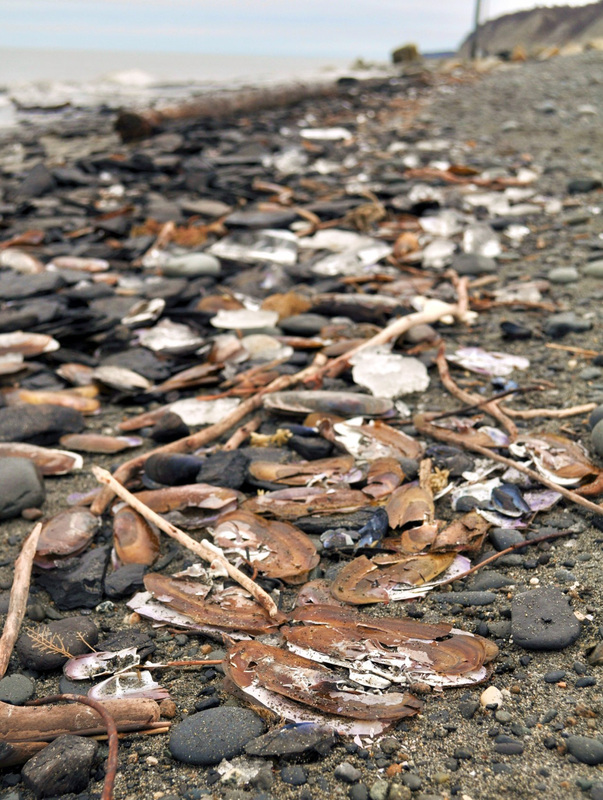 According to a press release from the Alaska Department of Fish and Game, clamming beaches along the east side of Cook Inlet outside the closed area, from the mouth of the Kenai River to the southernmost tip of the Homer Spit, will have a bag limit of the first 25 razor clams dug per day with only 25 razor clams in possession. 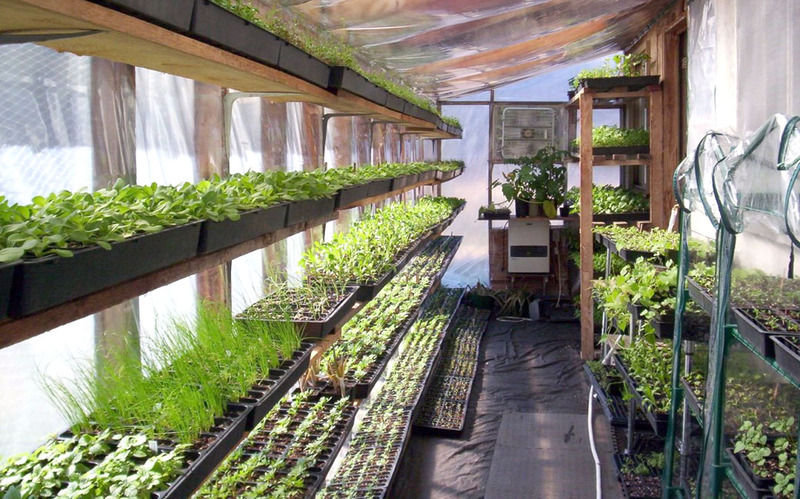 The new regulations went into effect March 12 and will last through the calendar year. This is the second season that the bag limit has been lowered, due to low abundance, down from a high point of a limit of 60 clams per day. According to Fish and Game surveys conducted in April 2013, razor clam abundance at Ninilchik Beach was the lowest on record and showed a substantial decline in abundance of exploitable clams, those being 3.14 inches or larger. Attendance: Eight cool women. Plus a photographer, videographer and one extra for safety and moral support to document the coolness increasing exponentially. Air temperature: 13 degrees, not counting wind chill. Water temperature: … Wait, why is that important? Who needs to know what the water’s like in March on the Kenai beach? Aren’t the ice chunks enough to demonstrate it’s a level of cold to be avoided like the plague? A very, very cold — just barely above freezing — plague? Not on Saturday, as the group shucked their insulated armor of hats, coats, gloves, boots and clothes and took a breath-stealing, body-clenching, scream-inducing plunge into the surf. If they’re willing to do that just to raise awareness of the fight against cancer, think what they’ll do to raise money for the cause. Photos courtesy of Central Peninsula Relay for Life. 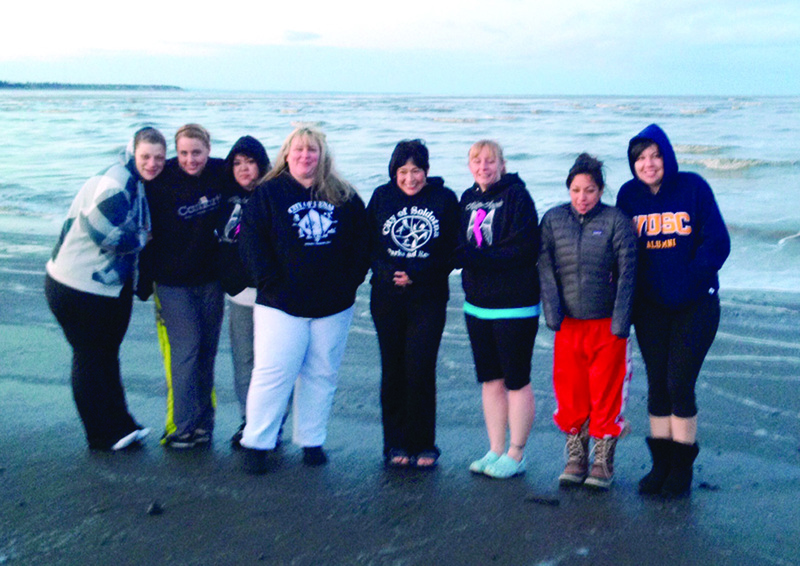 Relay for Life volunteers steel themselves before a chilly plunge into Cook Inlet on Saturday. From left is Johna Beech, Melyssa Nordwall, Chastity Peterson, Stacey Day, Carmen Triana, Hadassah Udelhoven and Joy Petrie. The Winter Challenge came by way of Ketchikan but originated in an elevator in Anchorage. Beech and some fellow central peninsula representatives were attending a Relay conference at the Fairfield Inn in Anchorage in fall 2012. She and about a dozen people got on the elevator, which got stuck for a half hour between the first and second floors. Photos courtesy of Clark Fair. 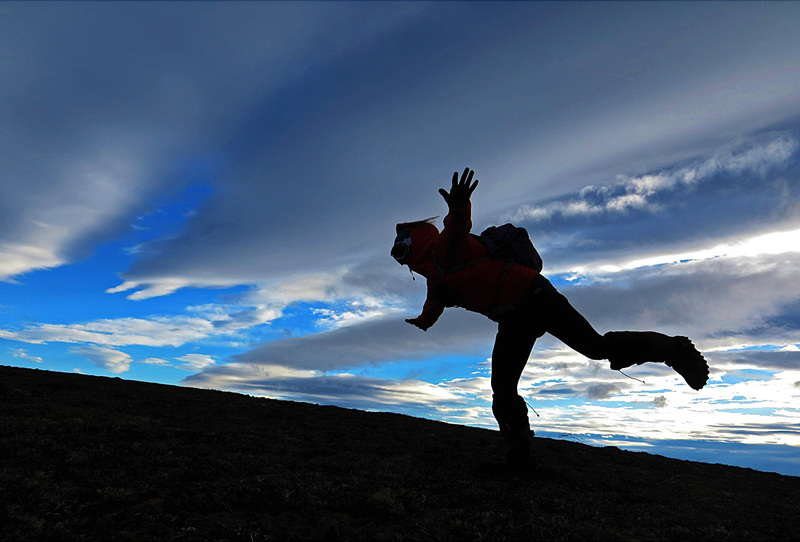 Yvonne Leutwyler faces a headwind while hiking near Dillingham. Although I was practically forced to take sides back when rival cities Soldotna (my hometown) and Kenai were arguing over the location of the hospital, the college, the Borough Building and a number of other services, organizations and institutions, that fact fails to explain my climate-related favoritism — in other words, why I prefer Soldotna’s weather to Kenai’s. The answer to that, my friend, is blowing in the wind. I appreciate a nice breeze when I’m baked by the sun, upwind of an investigating bear or under attack from ferocious insects. Wind in general, however, rarely receives a “LIKE” from me in the Facebook of life. Too often it transforms my comfort into discomfort. It scrapes a knife’s keen edge over the skin of a pleasant day. Kenai perches upon the Cook Inlet coastline and is regularly visited — some would say, “buffeted” — by winds of varying intensities. Soldotna, on the other hand, lies inland a few miles and is protected from the gusty brunt of most of those gales. When I was a reporter for the Peninsula Clarion in the 1980s, I often was too lazy to pack a brown bag and therefore used my lunch break to stroll from the Clarion office to various eateries around Kenai. On a warm summer walk to Little Ski-Mo’s, the breeze I encountered might almost have been pleasant, but in winter the dreaded wind chill would prompt me to extra bundling or the decision to drive and forgo the exercise and fresh air.